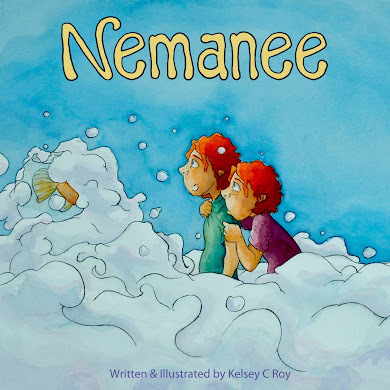 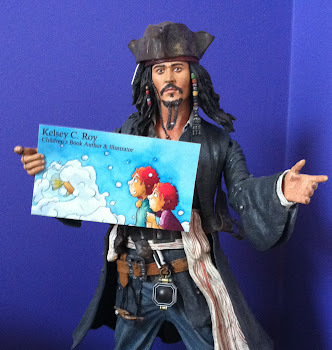 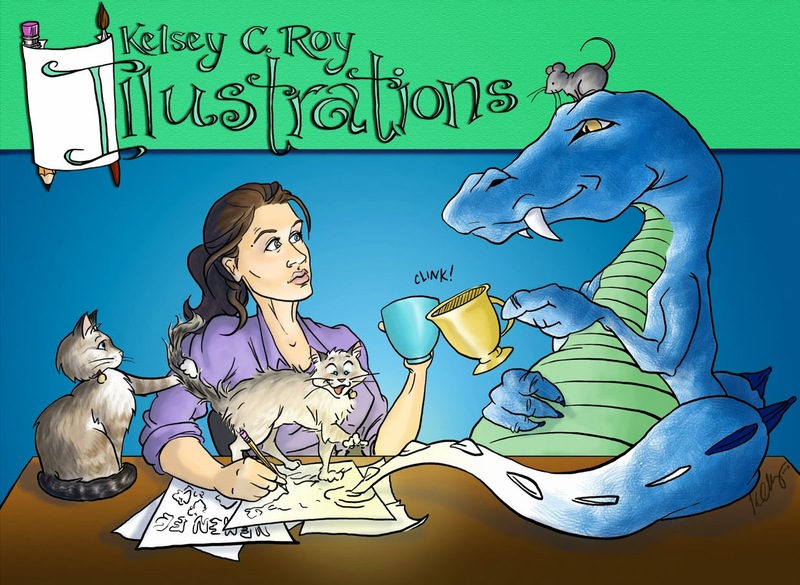 Kelsey C Roy Illustrations: COMING SOON!!! 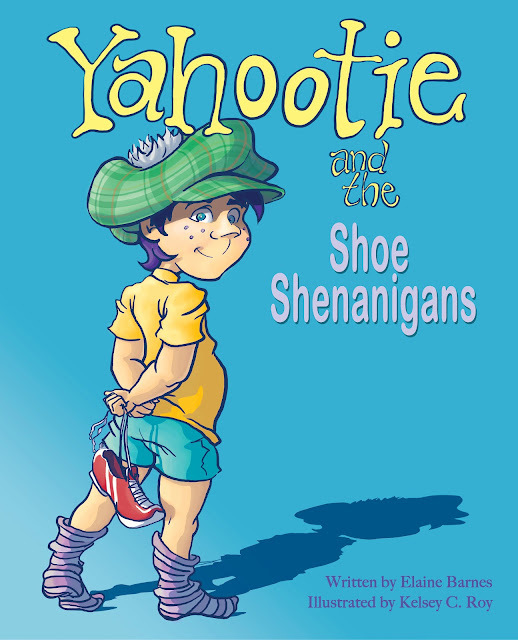 "Yahootie and the Shoe Shenanigans"
but before they succeed, they must tie, tie, tie...and tie again. 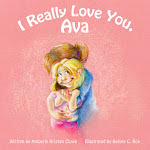 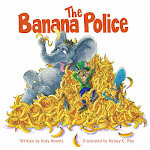 Coming to Amazon.com in early July, 2012.